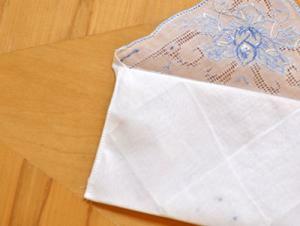 A cute little pouch to hang around your wrist! 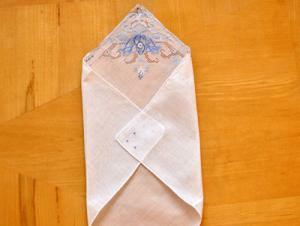 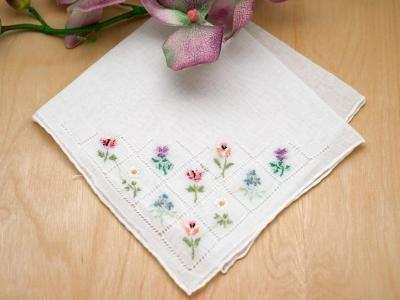 Carry all of your belongings in this elegant wristlet hanky made out of ladies handkerchiefs. 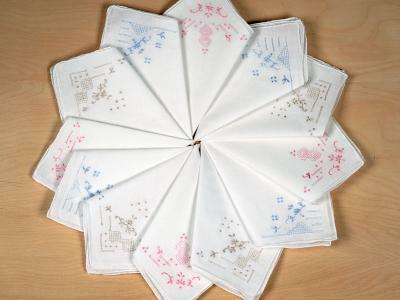 These are fun to make and can be assembled in a matter of minutes. 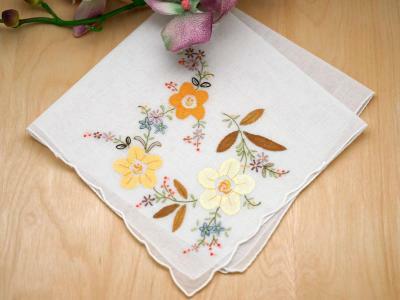 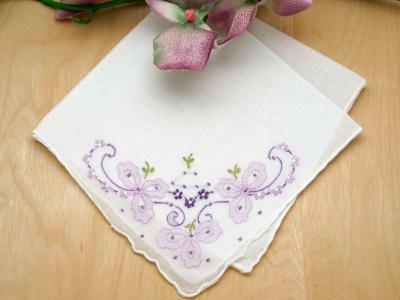 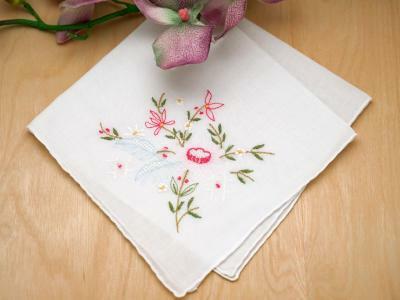 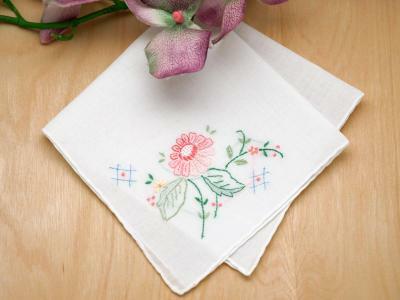 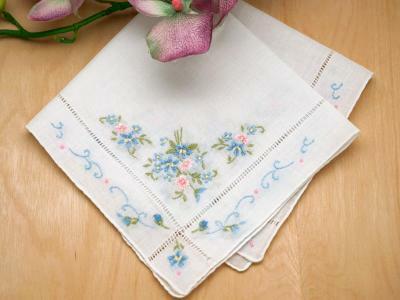 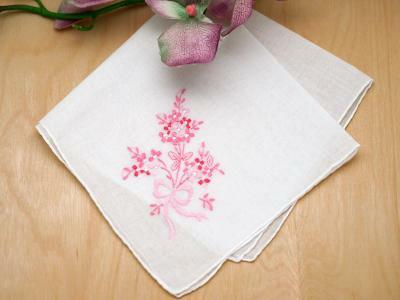 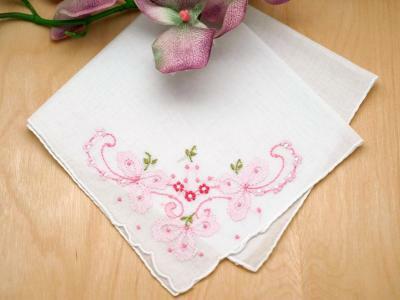 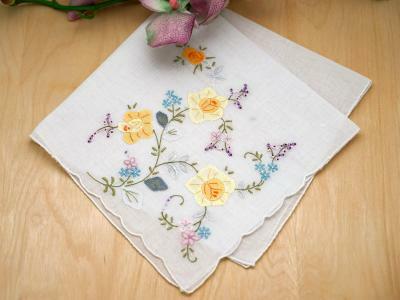 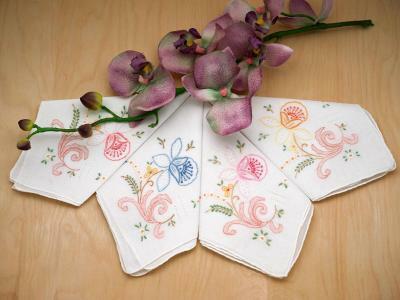 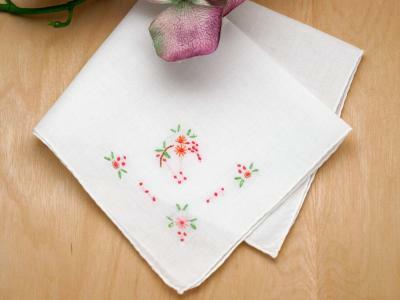 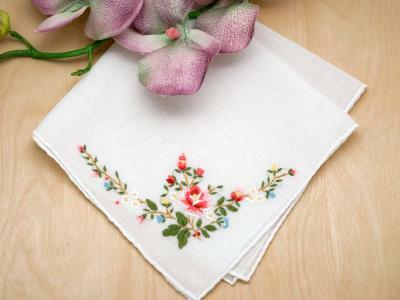 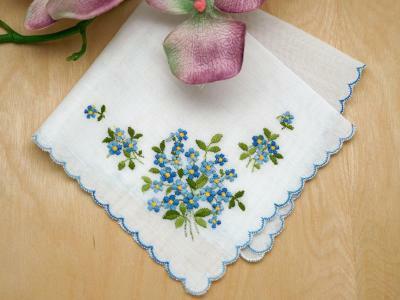 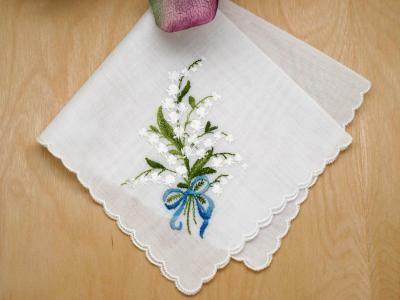 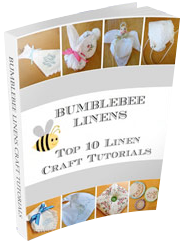 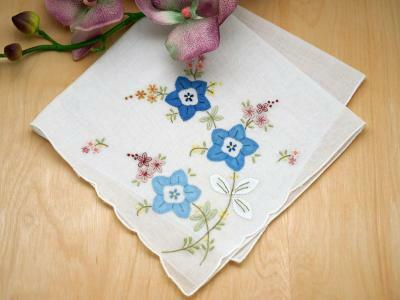 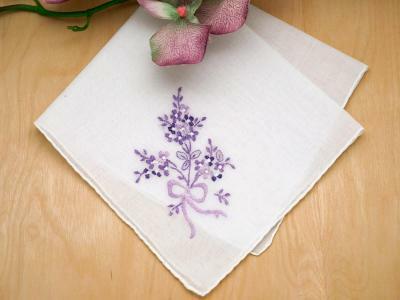 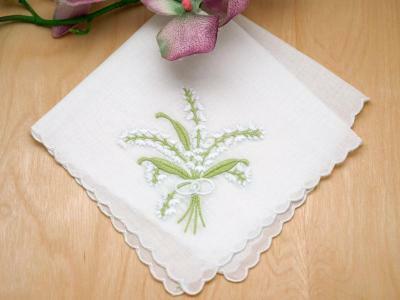 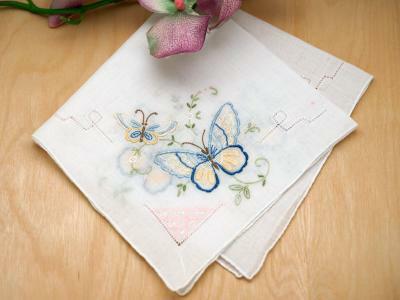 Our lace handkerchiefs and white embroidered handkerchiefs are perfect handkerchiefs for this craft! 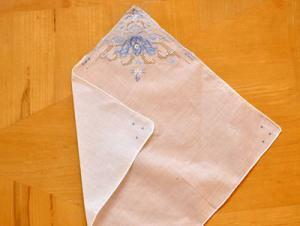 With matching needle and thread, apply a running stitch along the two sides of the hanky wristlet. 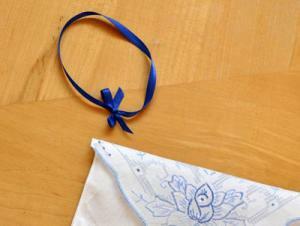 Using the coordinated ribbon, tie a loop large enough to fit your wrist through and then tie a bow at the end. 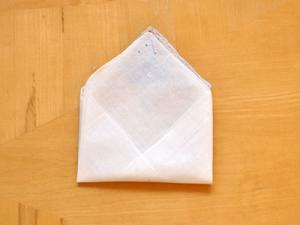 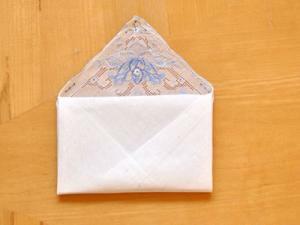 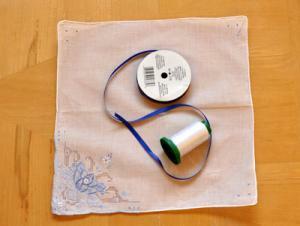 Attach this loop to the top right hand corner of your hanky pouch with needle and thread. 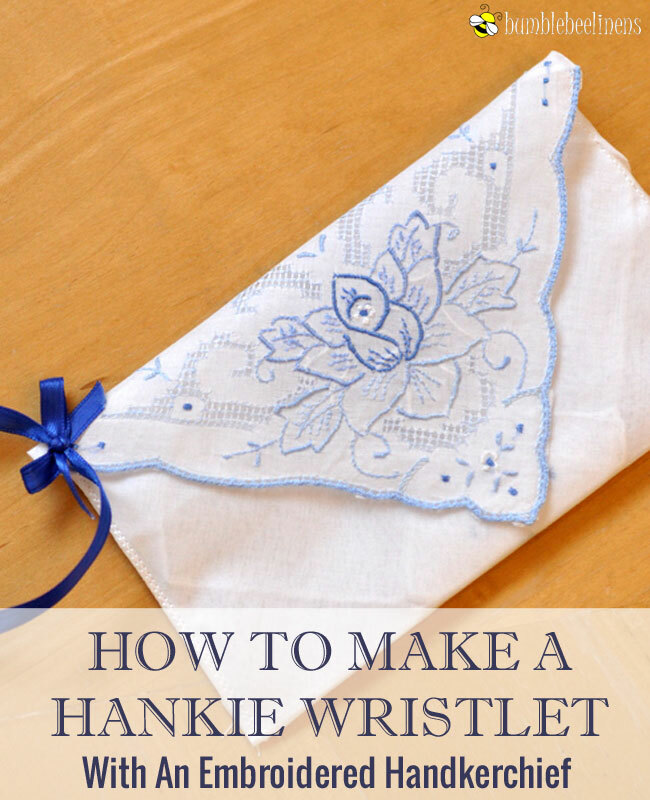 Congratulations you now have a cute hanky wristlet to carry around.